The Supa Buddies have been working hard to help Dog Man overcome his bad habits. 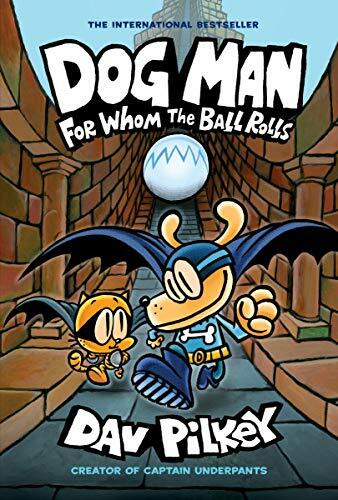 But when his obsessions turn to fears, Dog Man finds himself the target of an all-new supervillain! Meanwhile, Petey the Cat has been released from jail and starts a new life with Li'l Petey. But when Petey's own father arrives, Petey must face his past to understand the difference between being good and doing good.